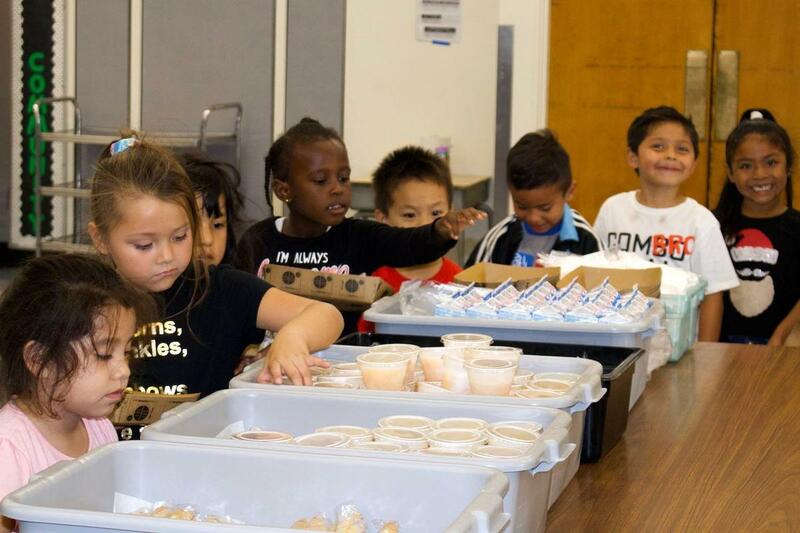 Magnolia School District continues a strong partnership with the Anaheim YMCA and the Anaheim Achieves after-school program. As part of this partnership, the District has been offering a no-cost supper program to the students for the last 4 years. 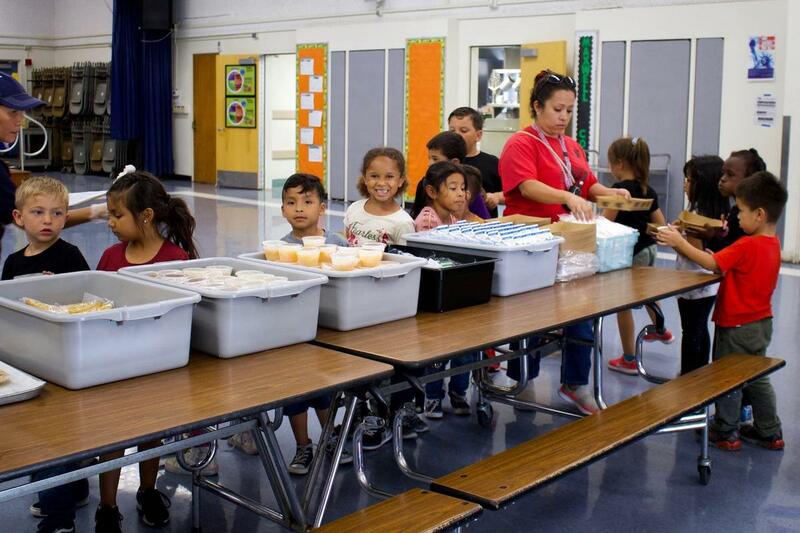 Hot, nutritious meals are prepared in each of the school’s kitchens and serve an average of 600 nightly meals to the Anaheim Achieves participants. The student favorites are Beef and Cheese Lasagna and Cheese Pizza. 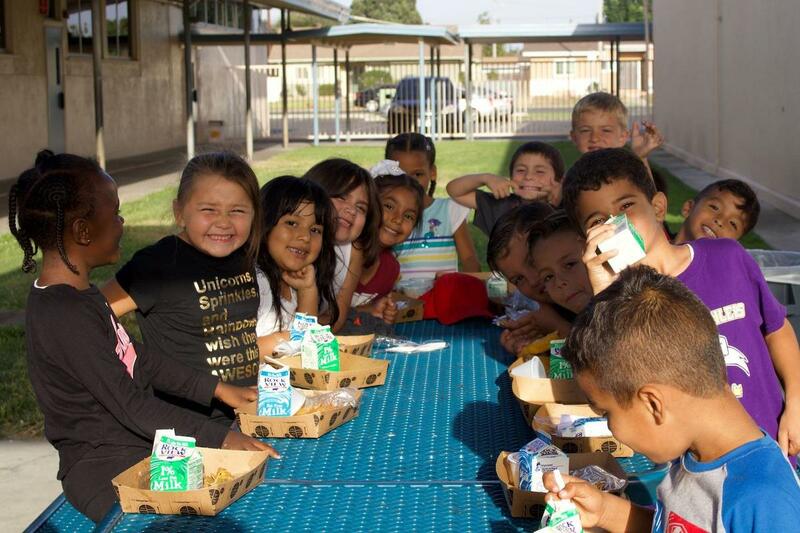 The district’s Food Service Department is in charge of creating the monthly menus and they take great care to ensure that all the meals meet the strict nutritional standards. You can find our current supper menu by visiting the Magnolia School District website. This program complements the no-cost breakfast and lunch that all Magnolia School District students participate in.